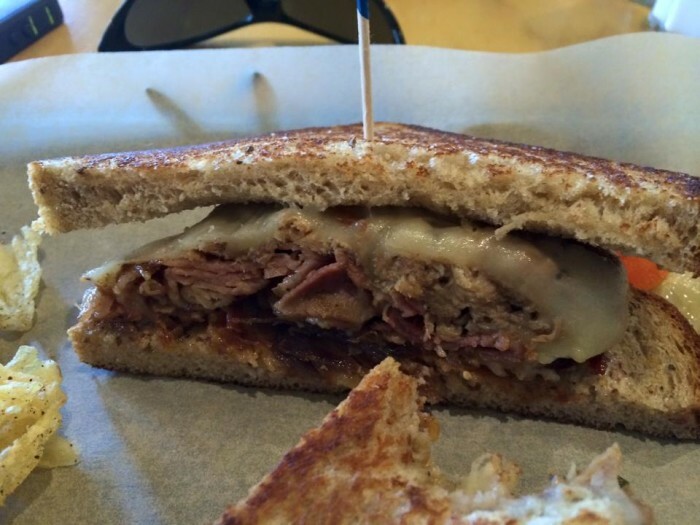 Where would the world be without sandwiches? 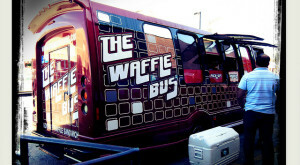 They make a delicious meal at any time of the day (breakfast sandwich, anyone?) 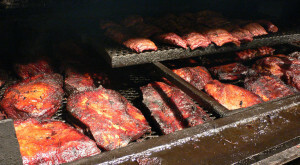 and are one of the most iconic American foods that we all love and enjoy. 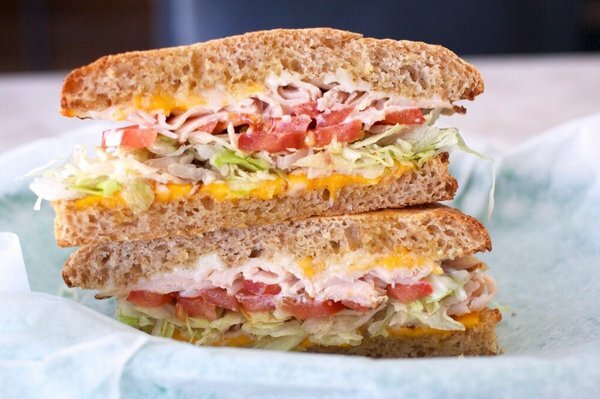 Since Texas is known for all sorts of yummy food creations, of course we have amazing sandwiches that keep us coming back time and time again to get our sandwich on. 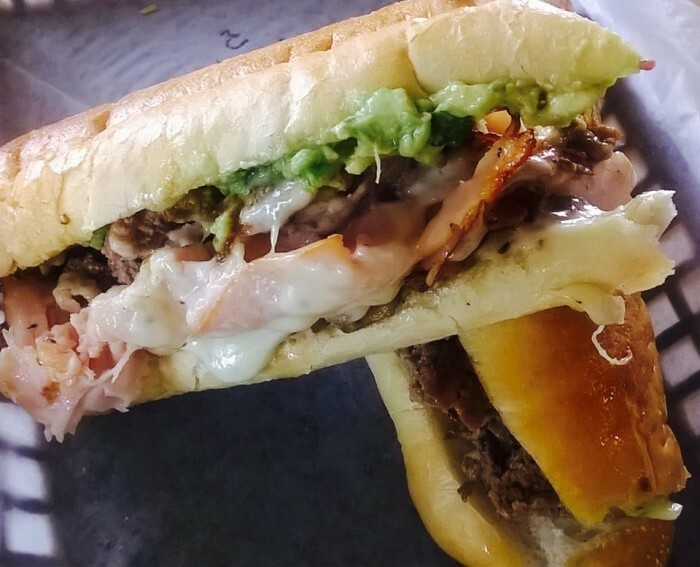 If you’ve been searching for a new place to grab a sandwich, you’ll definitely want to stop by these places on your next lunch break. 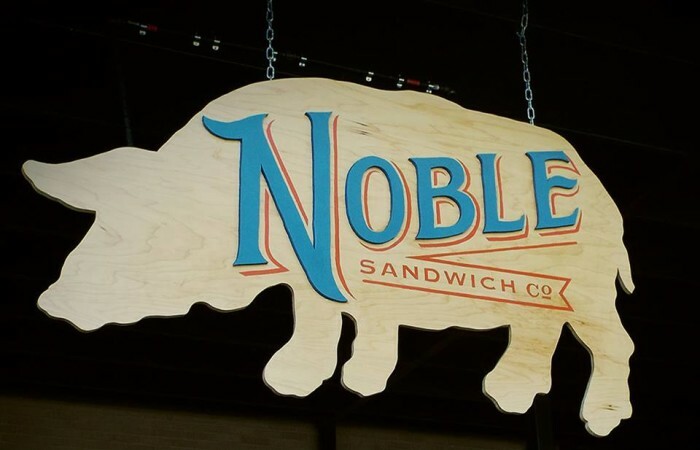 Must try: the Noble Pig, Smoked Duck Pastrami, or the Knuckle Sandwich. 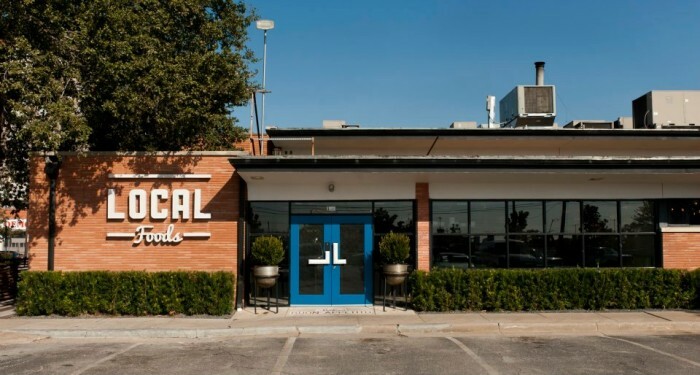 You'll find these delicious pieces of heaven at two different locations in Houston, and the best part is, all their ingredients are farm fresh and locally sourced. 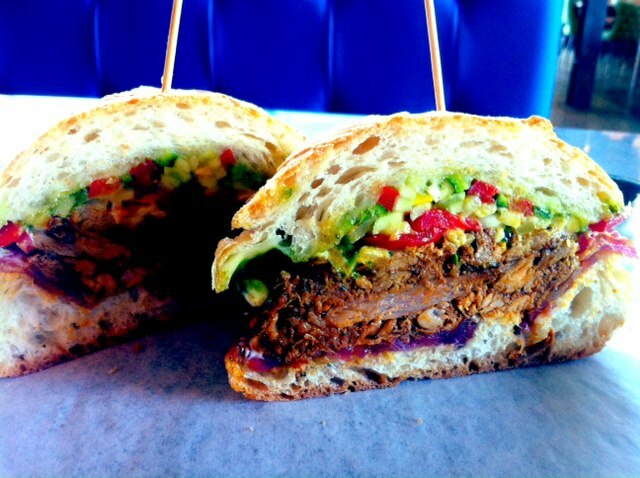 Must try: the Crunchy Chicken, Bahn Mi, and the Guajillo-Spiced Pulled Pork pictured above. 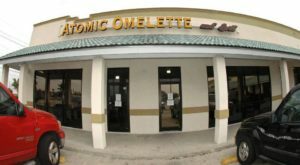 Located next to the UT campus, all the breads are baked fresh daily at local bakeries, and they offer breakfast, lunch and dinner. 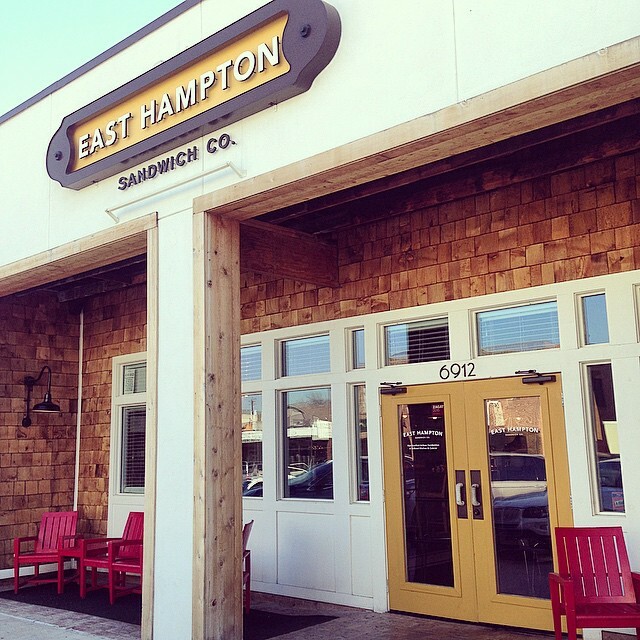 No matter what time of day you're craving a sandwich, this place has you covered! 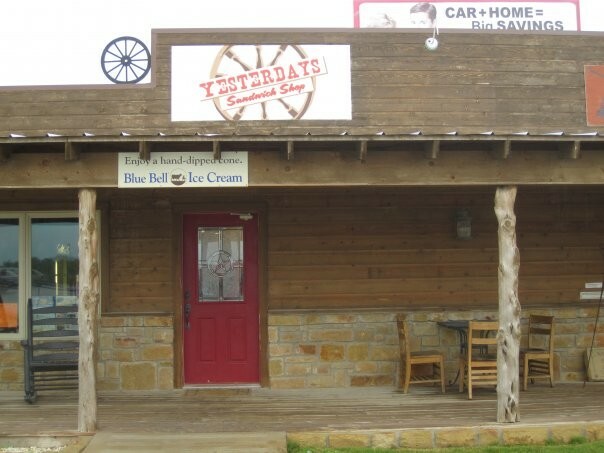 A local favorite, Yesterdays has been serving up high-quality, no-frills sandwiches for 25 years. 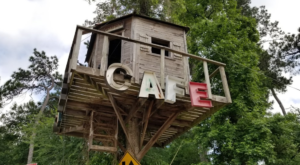 They bake their bread in-house, and have all your favorites like chicken salad, the club sandwich, sliced roast beef, and pimento cheese. 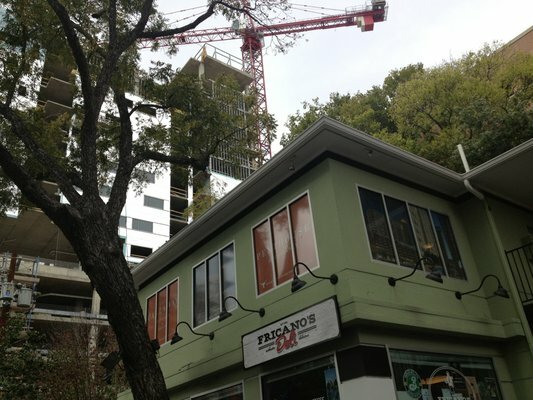 This popular neighborhood deli is located just north of the UT campus and serves mouthwatering favorites like the Pizza Sandwich, the Spicy Reuben, and the Flyin' Hawaiian. 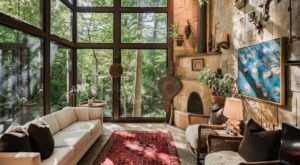 You can't go wrong here, y'all! 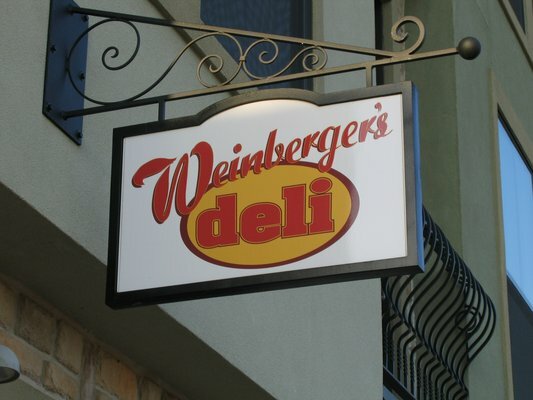 With both indoor and outdoor seating, wonderful staff, and plenty of great sandwiches, you won't leave here disappointed! 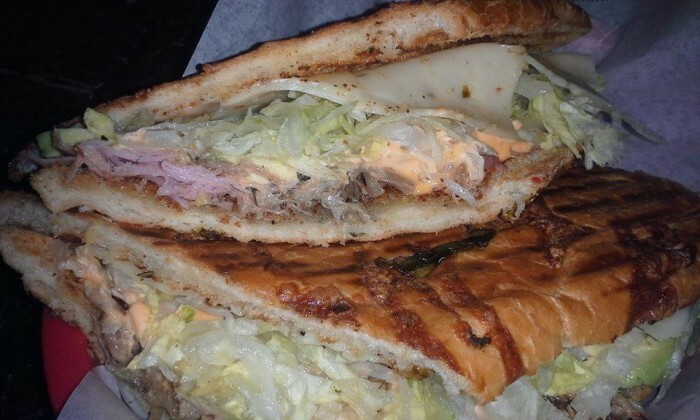 Must try: Philly Cheesesteak, Cuban Press, and the Shrimp Po Boy. 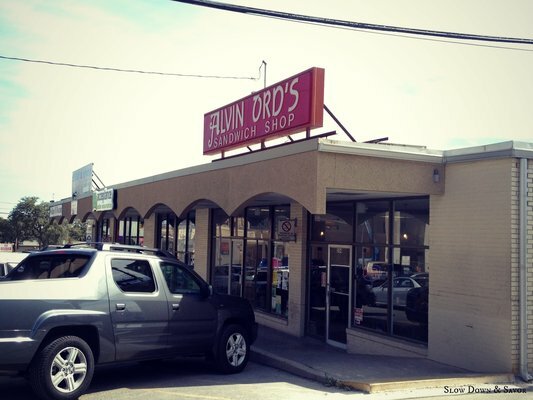 There's no place quite like Alvin Ord's. 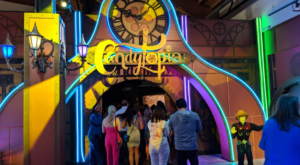 Come for the food, stay for the unique vintage atmosphere and friendly staff. 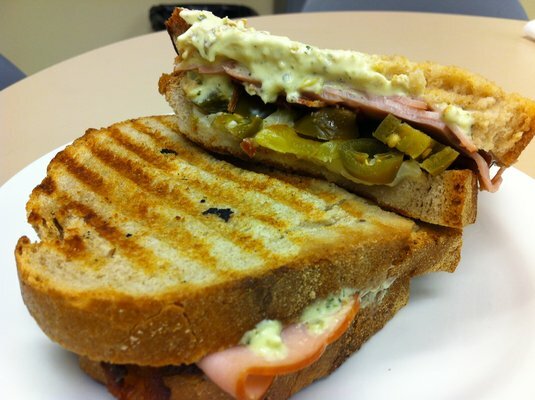 The Salvation sandwich is an absolute must-try! 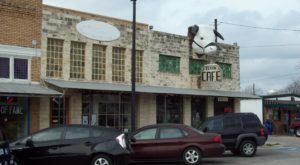 "Waco Born & Bread," they serve hand-made artisan bread and fresh ingredients daily. 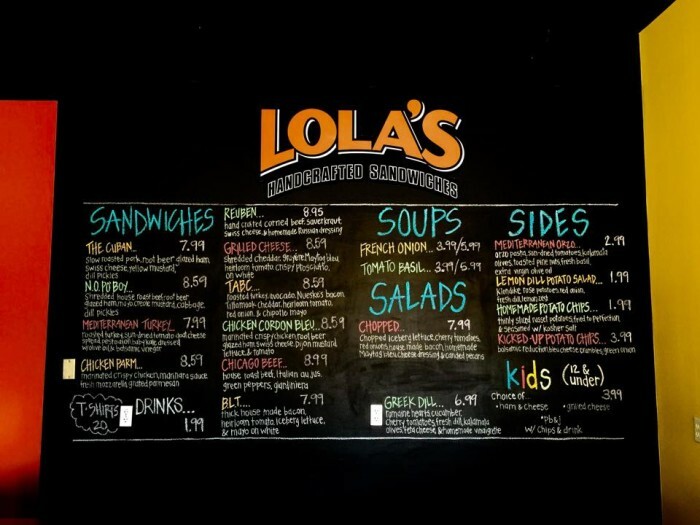 From salads to soups to sandwiches, there's plenty of choices here for everyone to enjoy. 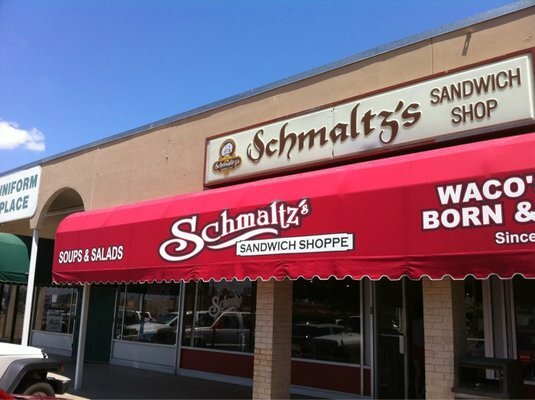 Definitely try the Schmaltz while you're here! 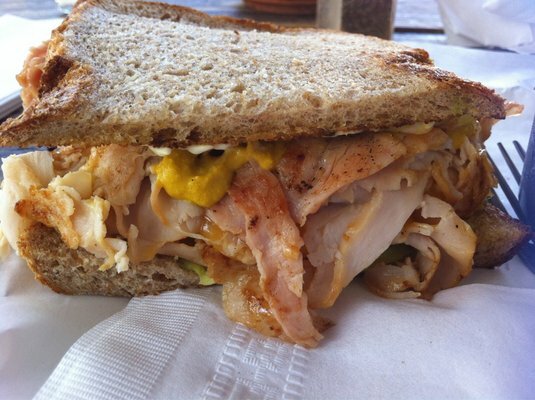 There's a reason why this restaurant was voted by Thrillist as one of the top 21 sandwich shops in America. 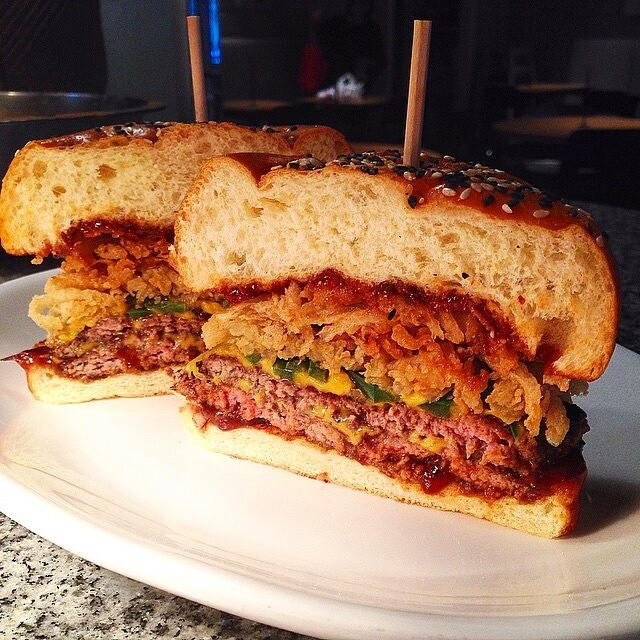 From the Ranch BLT to the Lobster Roll to the Balsamic Tenderloin, you will be in absolute sandwich heaven here. This Chicago-style deli serves delicious meaty sandwiches and subs, including their most famous creation, the Italian Beef. 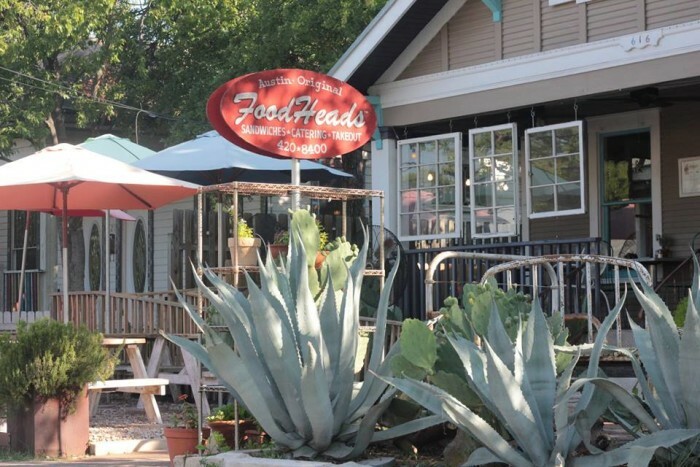 This small family-owned eatery is popular in the East Texas town of Tyler, and all ingredients are locally sourced and farm raised. 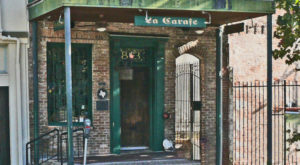 When you stop in, you have to try the Cuban, N.O. Po Boy, or the Chicken Parm. Your tummy will definitely thank you! 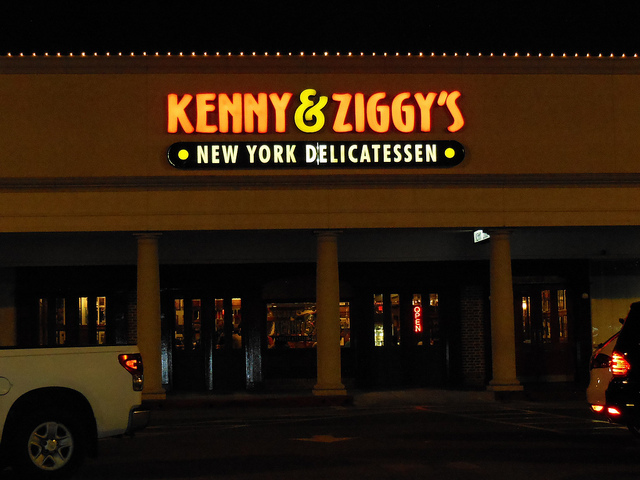 A list of the best sandwiches in Texas just wouldn't be complete without mentioning one of the sandwich greats, Kenny & Ziggy's. 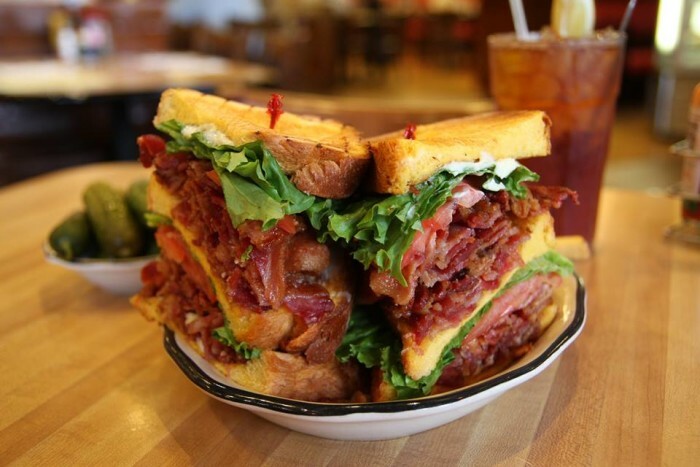 This New York style deli is always packed on the weekends, and when you order one of their colossal sandwiches, you will understand why everyone flocks here for a hearty meal. Just come here hungry, that's all I have to say! 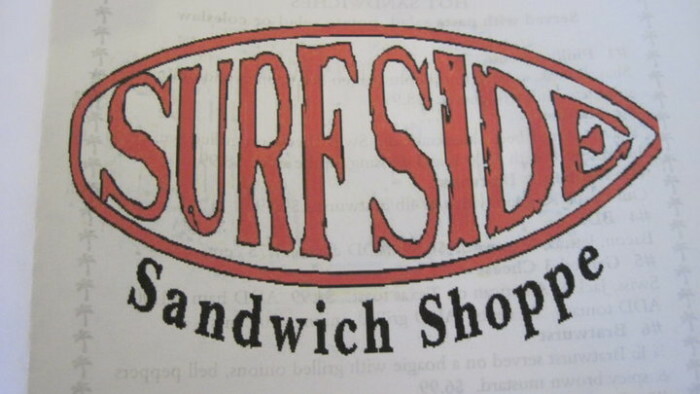 Of course, there’s a lot more sandwich shops out there that deserve a spot on the list, so I’m sure I will have to make another to fit all of your favorites. 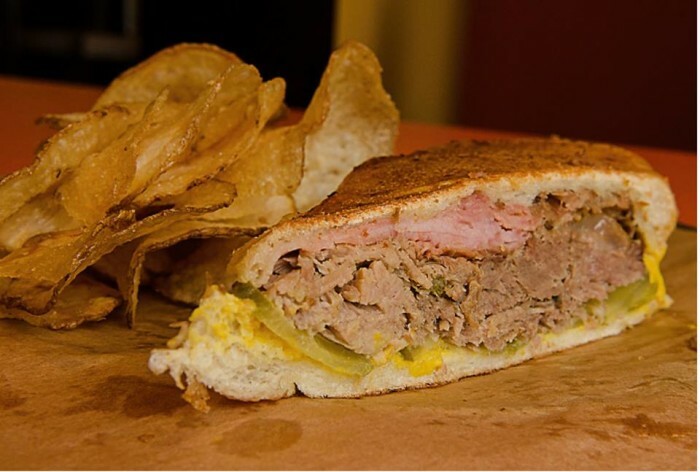 So, you tell me; what restaurant in Texas serves the best sandwiches you have ever had?